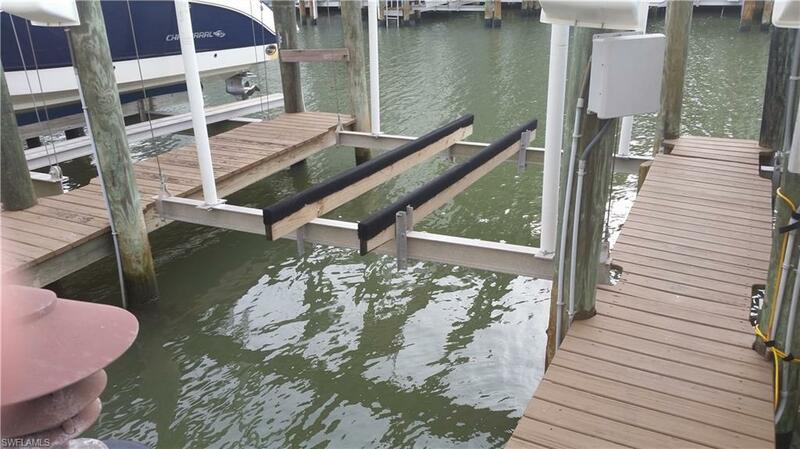 Casa marina community Boat Dock Slip # 45 in Bay beach. 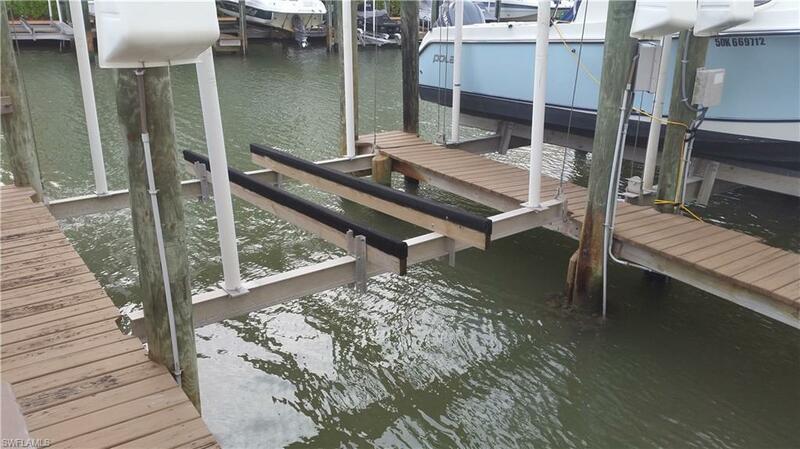 Well Maintained lift by Marina Master. 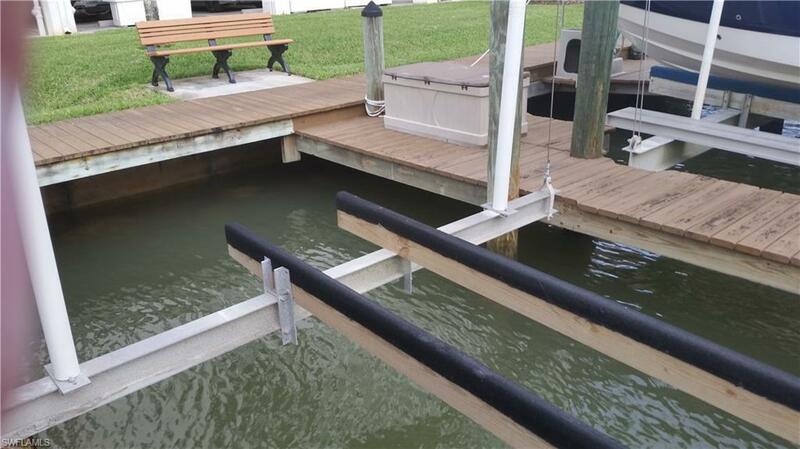 Attractively Priced!7,000 lb Lift Plus water and electric at Dock! Must be resident of Bay Beach to Purchase. 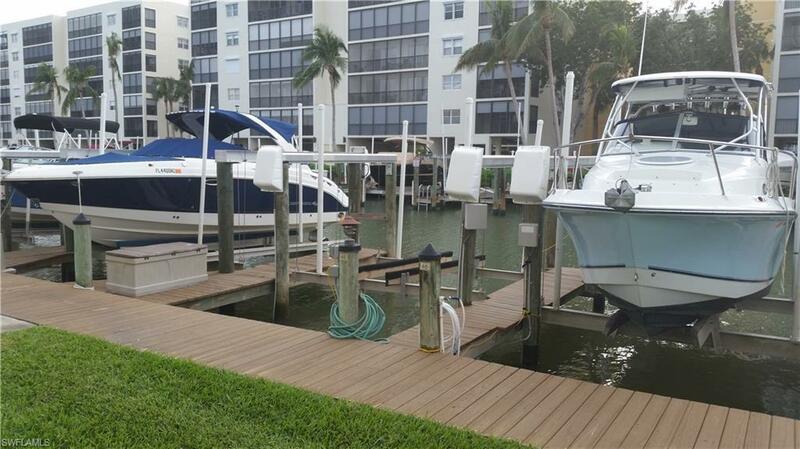 Listing courtesy of John Chappelle of Nesbit Real Estate, Inc..